Miss Apiheiress' passion for electronic dance music has led her to work with some of the biggest names in trap, dubstep, drum 'n' bass, moombahton, electro, trance, and progressive house. 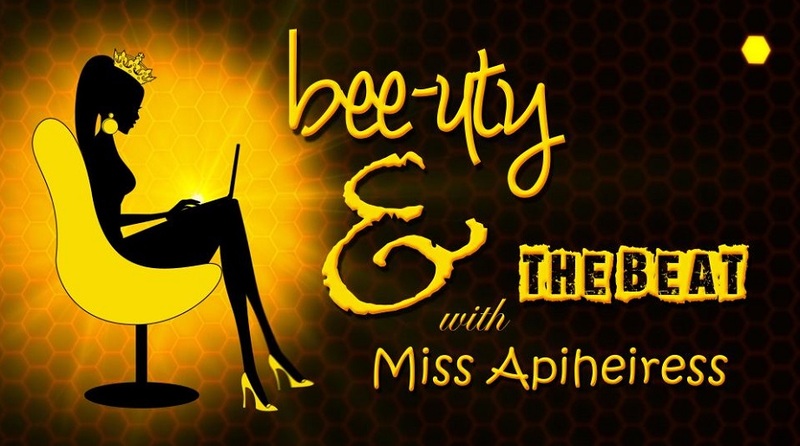 As the Head Bee In Charge ("HBIC") at The Hive, she's focuses on building and sustaining brands, product development, brand rejuvenation, media placement, event coordination, publicity, promotions, entertainment marketing and artist development. In 2013, Debbie launched missapiheiress,com to bring you the hottest trends in electronic dance music, hair, makeup, jewelry, style, gadgets, how-tos and must-haves. 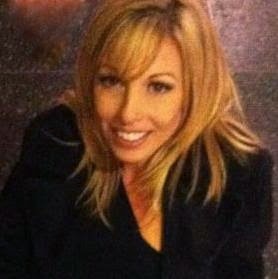 As the former Marketing Manager for Vogue International and their global portfolio of beauty brands for the hair, skin and body - Organix (ogx), FX, iWater and VitaminShampoo, Debbie helped garner 23 major beauty awards in 6 years; most notable - the very prestigious Allure Magazine 2010 Best of Beauty Award and WWD’s Award for Best Executed Launch Strategy. Debbie developed and successfully launched 28 new skin and body care items to a global mass market; from concept, design, packaging, ingredients, formulations, copy-writing; to the go-to-market strategy, marketing and advertising plans; she successfully built the brand's equity by expanding into new product categories. Her writing has been seen in magazine's such as Cosmopolitan, ELLE, InStyle, Harper's Bazaar, Marie Claire, Women's Health, Vogue, Ok!, InTouch, and People Style Watch. She's collaborated alongside major brands that include Walt Disney Studios, Universal Pictures, Warner Bros., Conde Nast, Hearst Corporation, Time Inc., Rogers Publishing, Universal Music Group/Interscope Records, Ultra Records, Dim Mak Records, Mau5trap Records, plus many more. Throughout her career, she has sponsored and participated in events such as The Royal Wedding Celebration hosted by Hello! Magazine, The Emmy’s, Mercedes Benz Fashion Week, OK! Magazine’s Pre-Grammy Party, along with numerous music and film festivals, gifting suites, fashion shows, charity events, NFL training camps, and 'A-List' celebrity parties. Debbie has also worked with major television networks like ABC, NBC, CBS, HSN, QVC, and Telemundo; top-rated programs such as ABC’s Good Morning America, NBC’s Today Show. She has had products spotlighted on The View and placed in shows airing on Lifetime, LOGO, Better TV, and obtained featured segments on ABC and CBS Nightly News, plus many more.